Honda injected sport into the Civic with the Si, but the handling and suspension performance left much to be desired, as did the wheel gap, especially for those looking to achieve the perfect show stance without worrying about getting up a driveway or speed bump without scraping. This is where the adjustability of air suspension really steps in. Air Lift Performance engineered an application specifically for the Civic Si lowering it 4.5” from stock in the front, using a double-bellow air springs and pairing them with monotube, threaded-body struts. These not only get you low, but also provide a comfortable ride and great body support during cornering or braking. 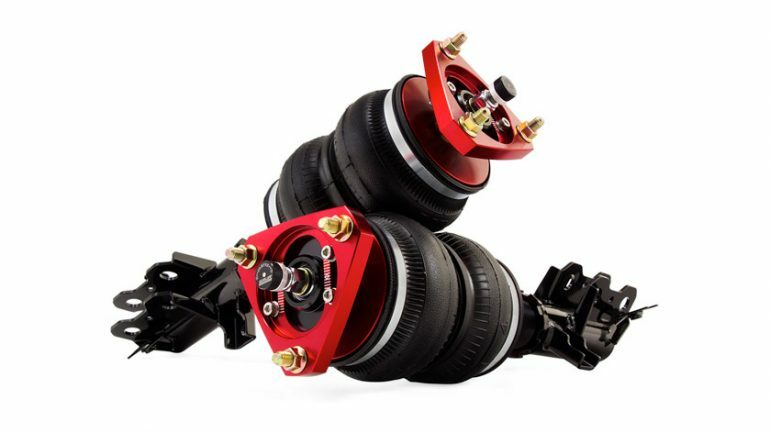 The struts feature 30 levels of adjustability, allowing for a huge range of customization, with the ability to go from super soft to a stiff performance setup with the twist of a knob, perfect for daily driving or carving corners on the track. To top it all off are our adjustable camber plates which allow for you to dial in up to three degrees of negative camber for that perfect wheel fitment or optimized handling. In the rear, they replaced the coil spring with our double-bellows air spring to match the ride quality with the front. Add in our 30-level damping adjustable, monotube shocks and you’ve got the ultimate in handling performance. They even included a heat shield to help protect the right rear air spring from exhaust heat. 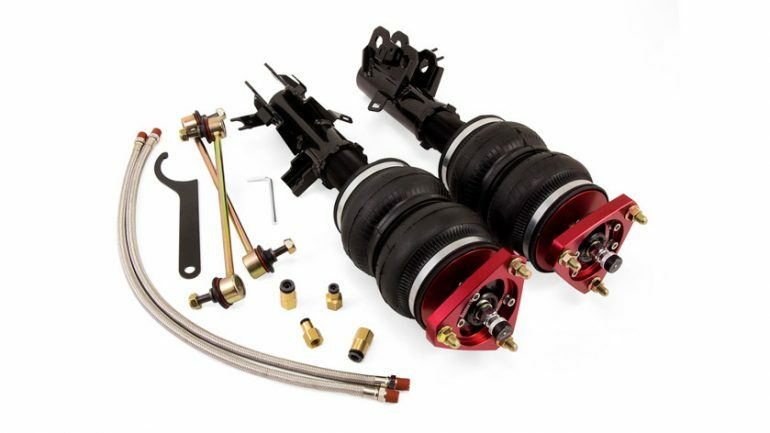 Added together, you’ve got everything you need to drop your Civic Si down 5.4” from stock. No modifications are required for this application, and a kit is available for not just the Si, but for the regular 9th Gen Civic as well. what Alexander implied I’m blown away that some people can make $6351 in 1 month on the internet .